If you need to go to the washroom, please let Host know and we will delay your next match by a few minutes. 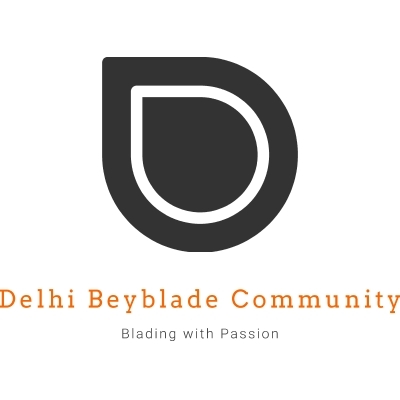 This tournament is Focused on Beyblade Burst if you are not familiar with Beyblade Burst, please take a look at the Beyblade Wiki article covering it, the Beyblade General Forum for the most up to date information release of the series internationally. The final champion will get a Club Bit and a Credit. my blast jinnius show them!